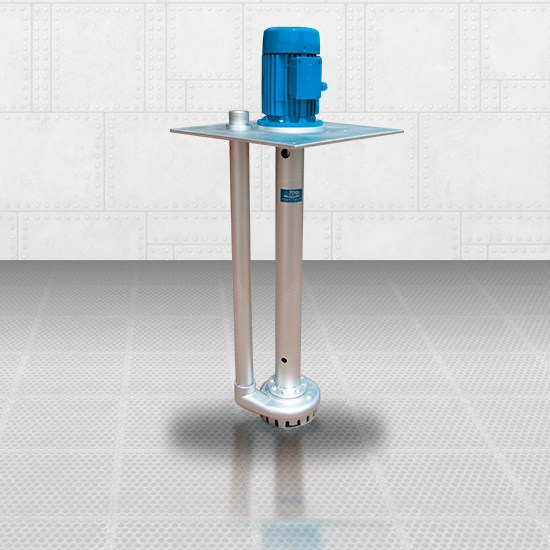 Vertical drain pumps for automatic draining of spaces in danger of waste water, rain water or underground water. For draining of dirty water with solid contents, for chemically aggressive fluids. Size of solid particles up to 15mm. In chemical industry and petrochemistry, pharmaceutical industry, color and paper industries, cooling and heating systems.